2 off Mini DVDs that needed to be finalised to playback their recordings. 25 Mini DVDs were recently sent to us for recovery. They had been used in a Sony Handycam, but years later the customer found and attempted to watch them. It was then they realised that no video would play back since the disks had not been finalized. The client said... We had recorded the video to these disks. However now we could not view the recordings as disk were not finalized. The camcorder that took the movies is now broken. Thank you for your patience over the matter. I am so pleased that you managed to recover these videos for me. I thank you greatly. 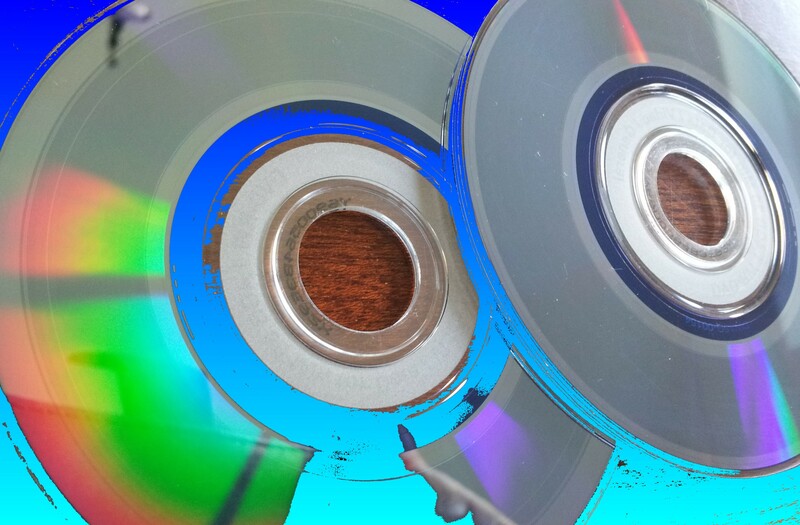 If you need a Finalise mini DVDs that cannot be viewed service, then contact our friendly company. 25 Mini DVDs were recently sent to us for recovery. They had been used in a Sony Handycam, but years later the customer found and attempted to watch them. It was then they realised that no video would play back since the disks had not been finalized. The client said... We had recorded the video to these disks. However now we could not view the recordings as disk were not finalized. The camcorder that took the movies is now broken. Thank you for your patience over the matter. I am so pleased that you managed to recover these videos for me. I thank you greatly..